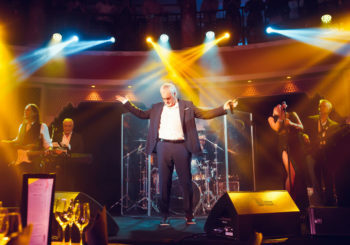 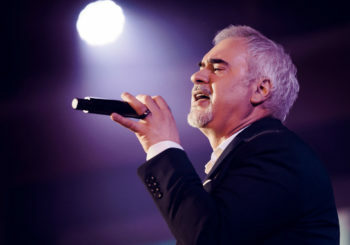 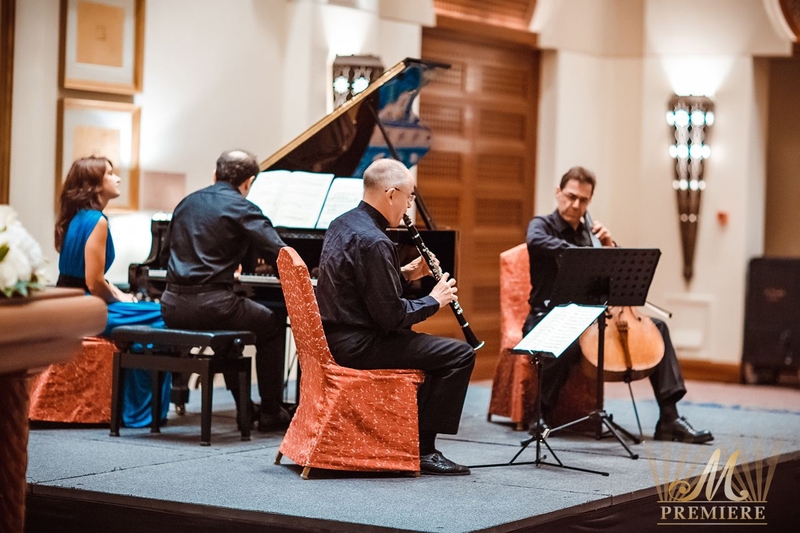 An amazing concert “Classical Vienna” as a part of the World Classical Music Series with the smashing success took place in Dubai at One&Only Royal Mirage hotel. 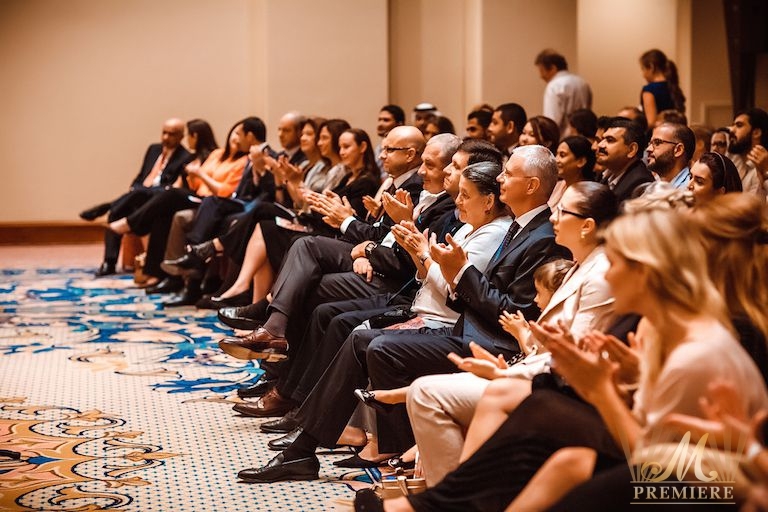 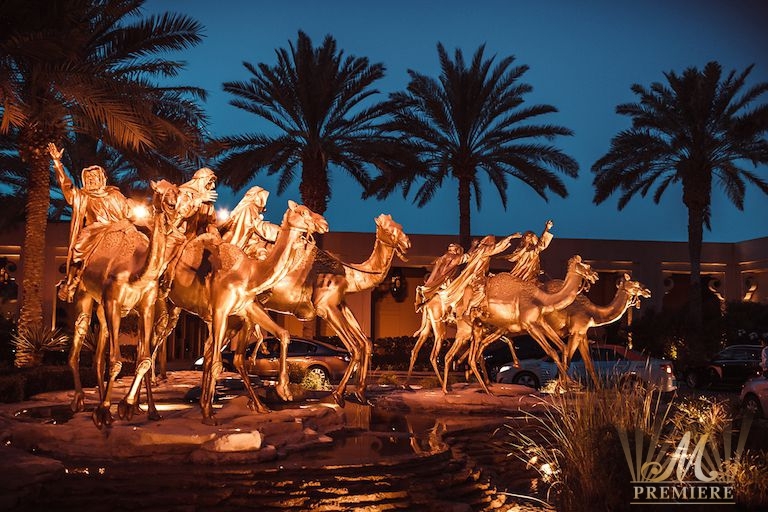 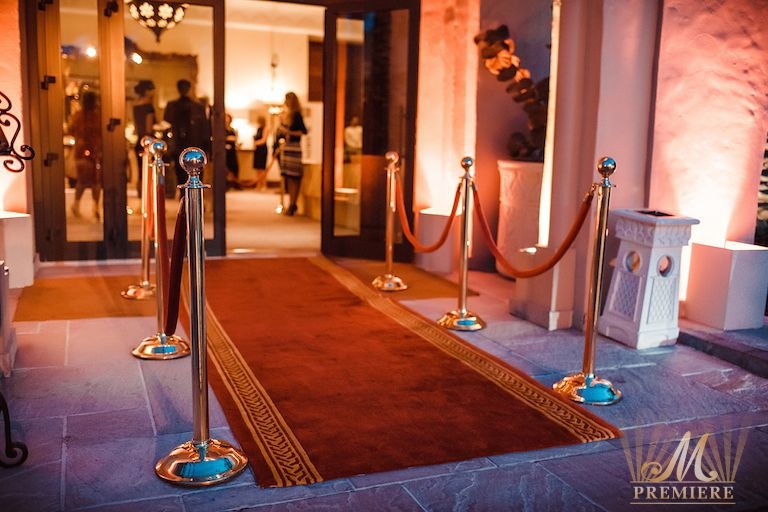 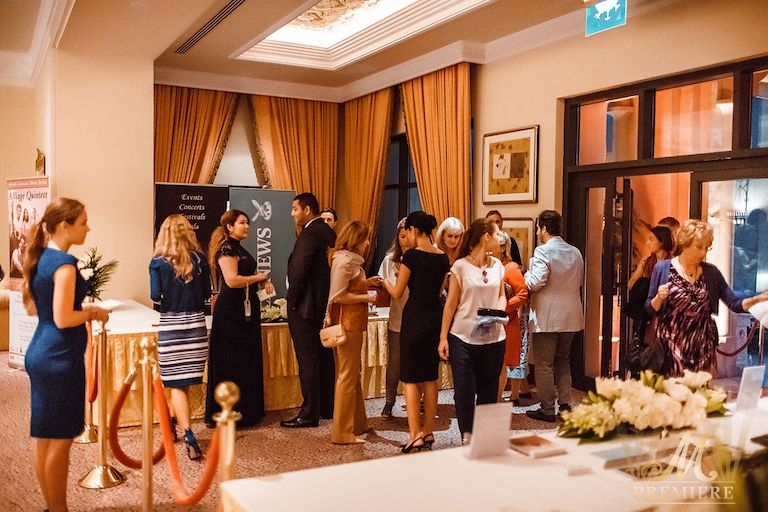 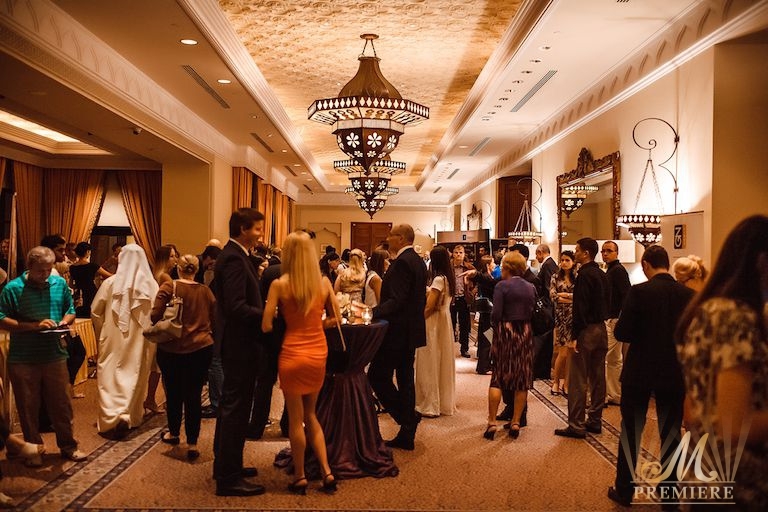 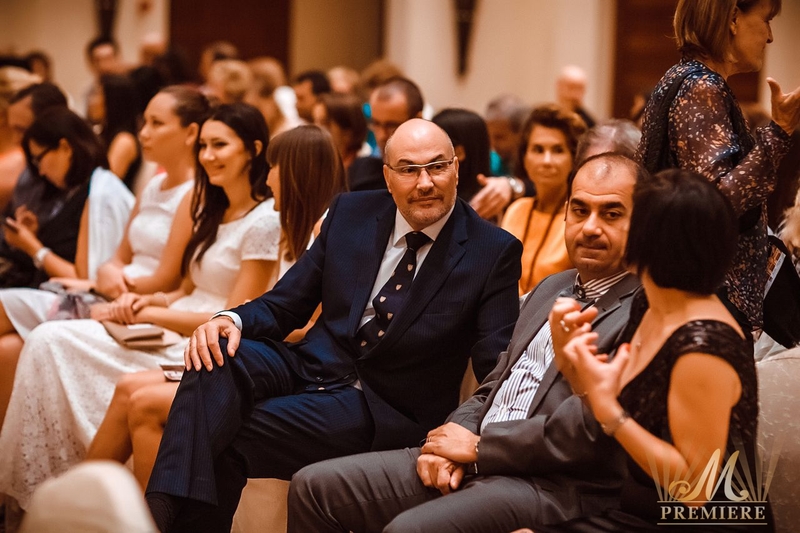 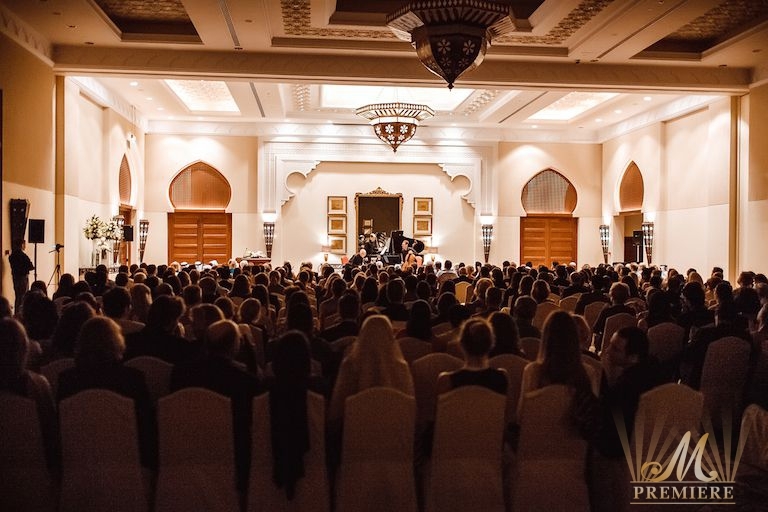 M Premiere, the Dubai Concert Committee and under the support of Austrian Embassy Abu Dhabi presented a spectacular evening of the everlasting classical masterpieces on the 22nd of May, 2014. 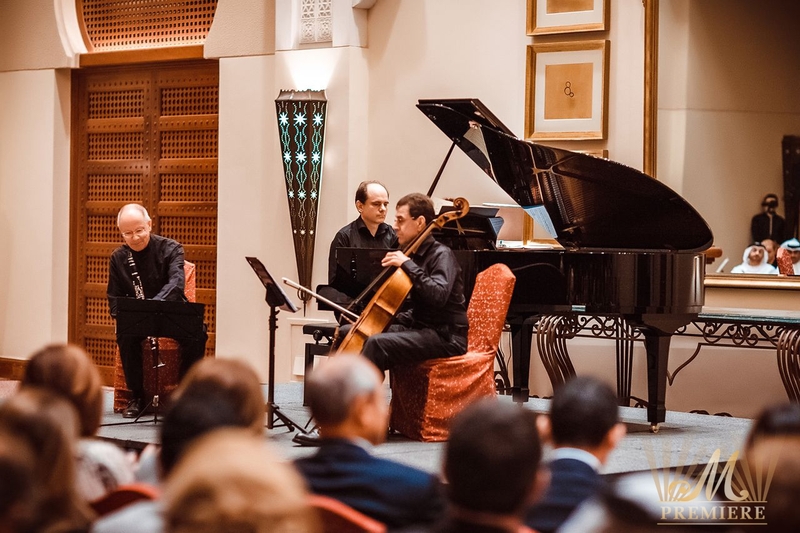 The concert of the Antonio Sorgo Ensemble, a trio of classical music masters, was the UAE Premiere; it brought to life the most well-loved compositions of Mozart, Beethoven and Ries. 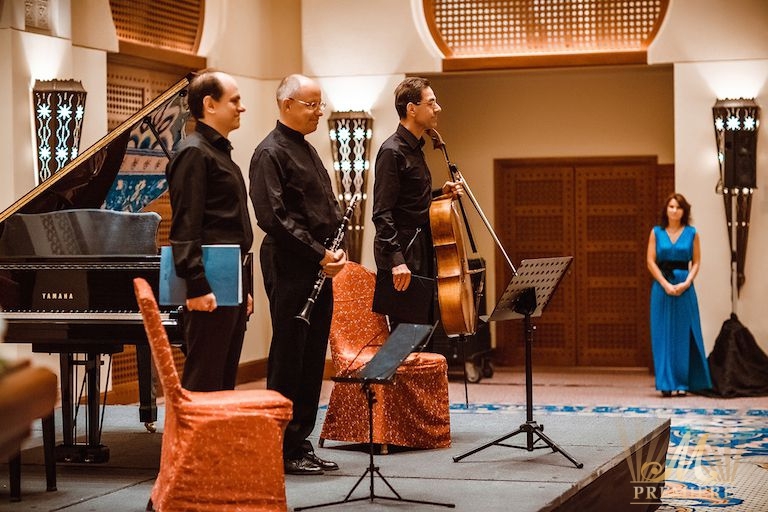 The performance of Herbert Faltynek (clarinet), Rudolf Leopold (violoncello) and Hrvoje Jugovic (piano) was a rare opportunity to enjoy them performing together for the first time. 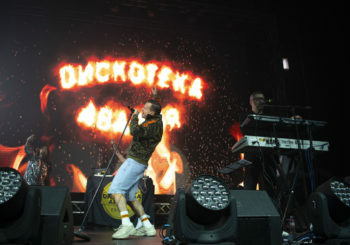 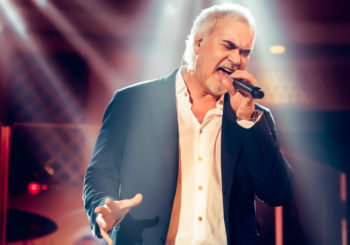 They demonstrated the highest level of delivery and technique, so elaborately and effectively sounded harmonies. 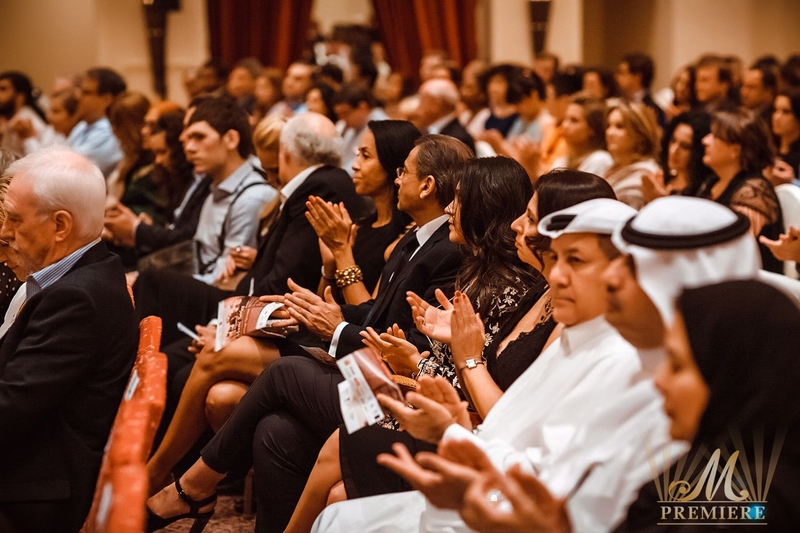 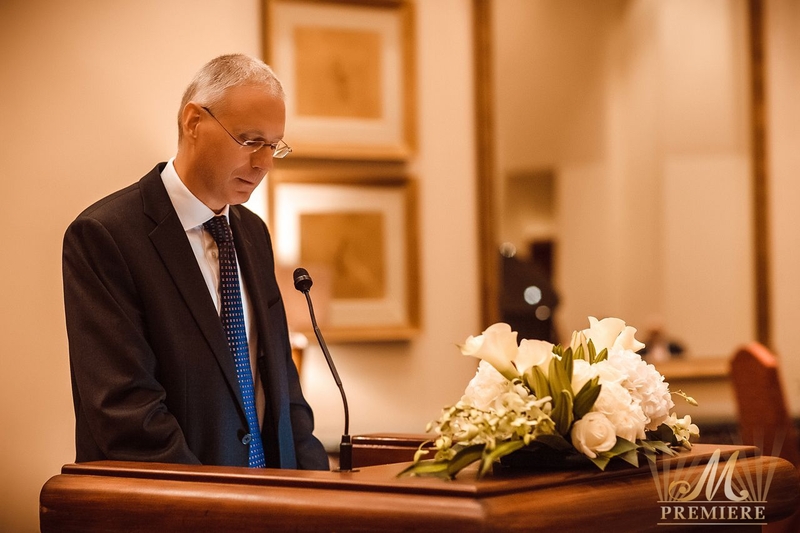 There were a delegation of Government officials from Dubai, Abu Dhabi, a diplomatic mission from Austria, Germany and Russia at the Royal Ballroom. 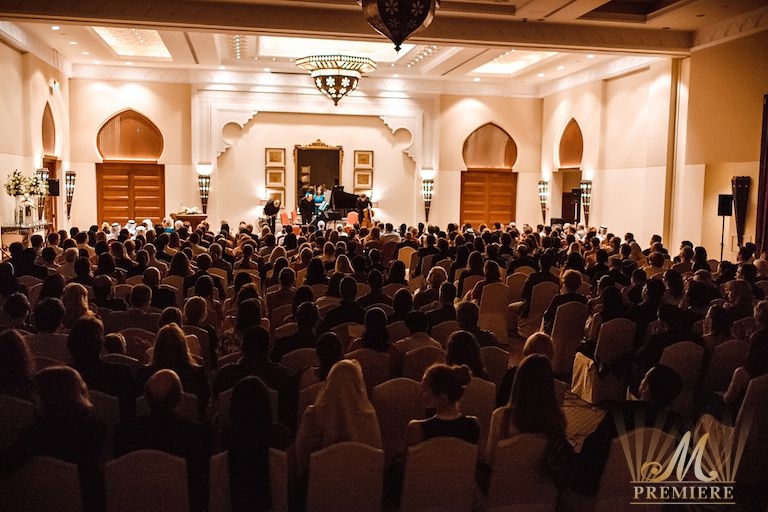 The sold-out performance of the Antonio Sorgo Ensemble was a beautiful end of the season. 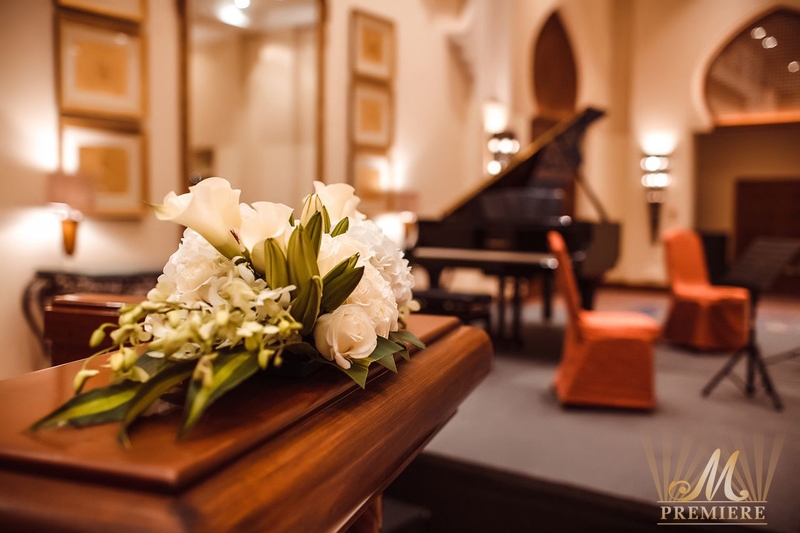 The World Classical Music Series would be continued after a summer heat – on September 18th, 2014. 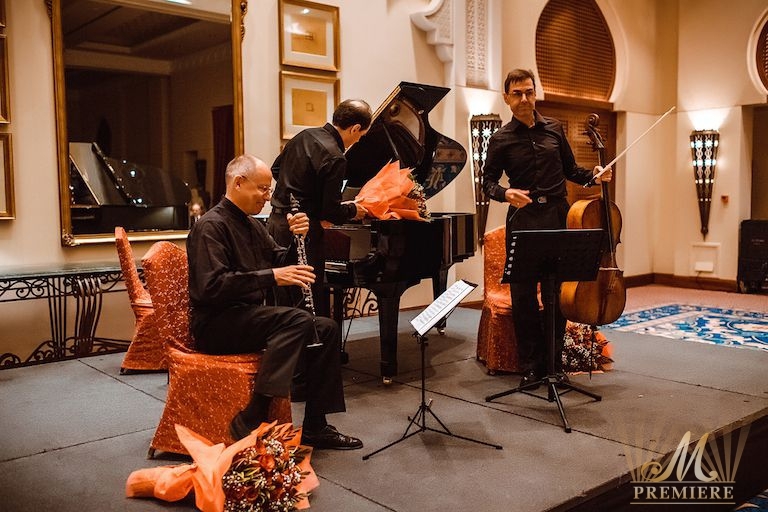 Don’t miss out the fabled Alliage Saxophone Quintett.